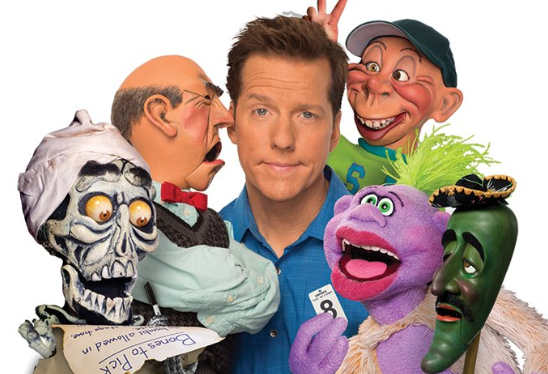 Get ready to laugh in an evening of hilarious entertainment starring the world’s funniest ventriloquist, Jeff Dunham. The event is being held at the Little Caesars Arena in Detroit Feb. 28. This is something that you just don’t want to miss. Jeff has appeared on a number of television shows which include; Comedy Central Presents, The Tonight Show, Late Show with David Letterman and six specials on Comedy Central. Dunham also starred in his own series, The Jeff Dunham Show, on Comedy Central in 2009.